Making sure that you have the right medication is vital for your health and safety. This is why at Platinum Care Pharmacy, we offer reliable Medication Therapy Management services for you. 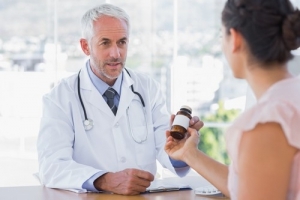 With this service, we seek to thoroughly review your medication therapy. In doing so, we aim to optimize your medication therapy, make sure that you are able to receive positive outcomes, and that you are maximizing your medications. These are just some of the many things that we can do for you with our Medication Therapy Management service. So, make sure to come visit us today or dial 604-385-0188 if you have any questions at all.